* Pen is only for Ref purposes. It don't come with it. 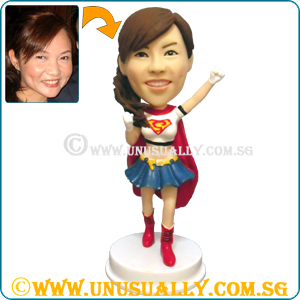 * Most of the standing figurine can be placed on this base. * Any stand-alone single figurine can be placed on this base. 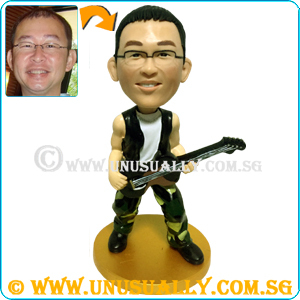 * Option to add wordings onto the base either as customized black sticker stick on, inscription or color laser in-print. * For an additional of $15 (< 15 alphabets). You can have the option of adding wordings to the background or base. If more than 15 alphabets, additional cost will be at S$20 instead. Wordings will be added in customized sticker format.